​Greetings, & welcome to my site. Please enjoy your visit. 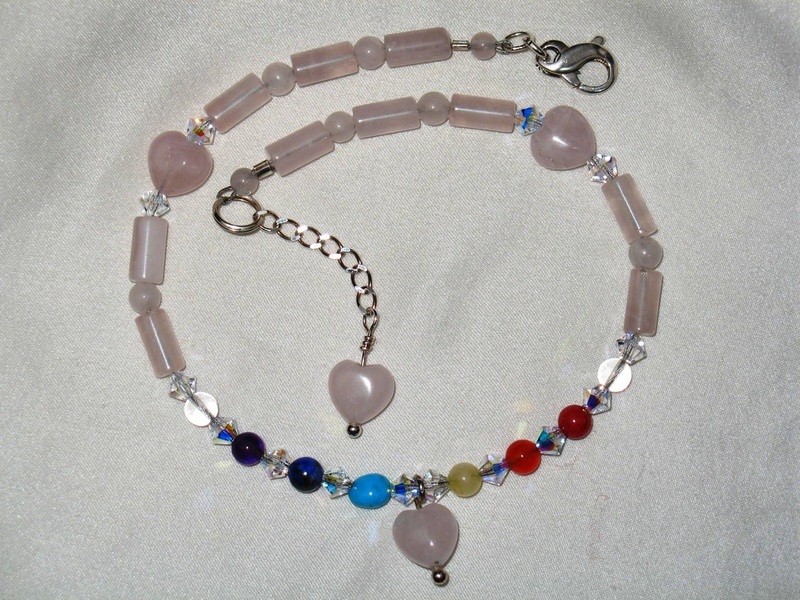 One of my passions is to design and handcraft healing jewelry for you. My inspiration comes from nature and life, and what gives us our life journey. 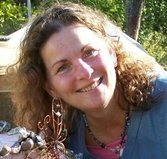 My creations include Chakra Pendants, Anklets, Bracelets, Earrings, Necklaces, and Chakra Balancing systems, using natural gemstones, crystals, essential oils and precious metals. The combination in each creation is for a specific healing purpose, with beauty you can wear and enjoy everyday. My one- of- a- kind jewelry, using precious and semi- precious gemstones, and natural quartz crystals, are based on healing properties from the natural kingdom of Mother Earth, specializing in Chakra Jewelry, combining healing gemstone therapy with Essential Oils, Aromatherapy, & Color therapy. I give Reiki sessions using crystals to the vibration energy our bodies are in tune with. This works together in harmony with the universal gifts we all receive when we are ready to receive the gift. In Love & Light always. I call my first Chakra Pendant "The baby" of my company. 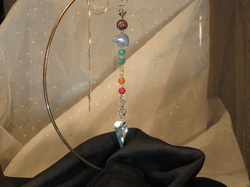 I made my first Chakra Pendant in 2001 to use for meditation and to clear my chakras. Because I was just starting to learn about chakras and their location in the body, it was hard for me to remember the placement of each one. So I decided that if I could remember the Heart chakra it would be easier to remember the rest. 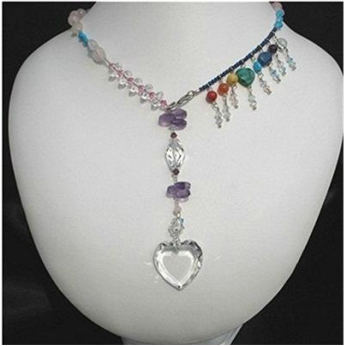 All Chakra pendants and Chakra creations are made with a hand carved heart- made with Malachite or Rose Quartz. . Please click below to go to the Chakra page. 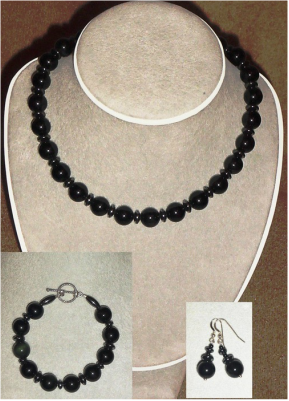 Black Tourmaline and Obsidian are powerful Gemstones to protect one from EMF and Negative energy which come from other people. For optimum balance, and protection from negative energy, wear bracelets made on both wrists, balance is important. Do you know what your totem is? Let the Owl be your guide~Totem creations are coming soon. If you have a totem and would like a pendant, let me know, I have a selection of hand carved gemstone totems. Please sign in here to receive special discounts and newsletters as they come. You are welcome to add comments. Your personal information will not be shared. Thank you.